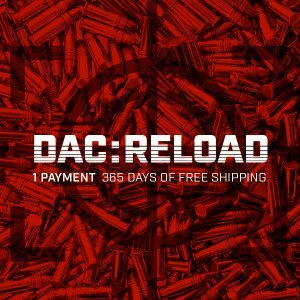 Subsonic 7.62x39mm 220gr RN (Brass Cased) - Detroit Ammo Co. : Detroit Ammo Co. 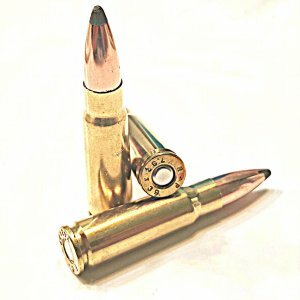 This round is designed to feed and cycle with or without a suppressor in unmodified AK-47 (Kalashnikov) and M16/M4 weapons. 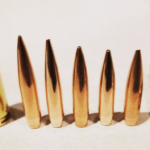 These heavier bullets are used to produce the most ballistic performance and energy on target while still remaining under the sound barrier. 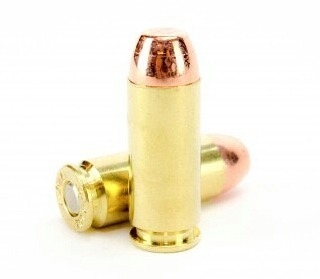 This eliminates the sonic crack experienced with most loads in this caliber. 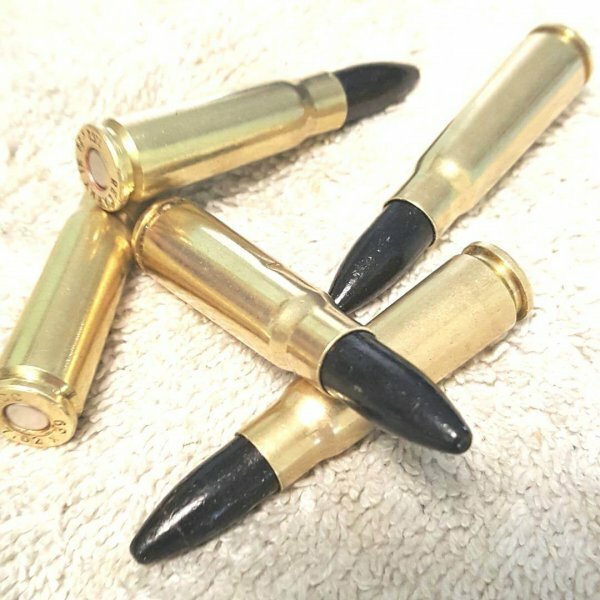 This makes these rounds perfect for use with a suppressor. 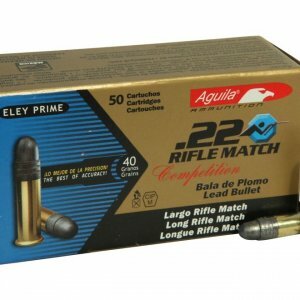 For best results, use within 100 yards and in rifles with 1 in 9.5″ or faster twist rates. 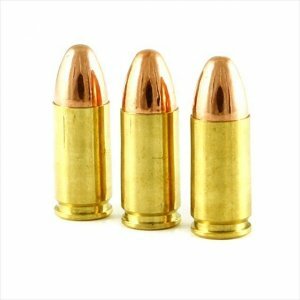 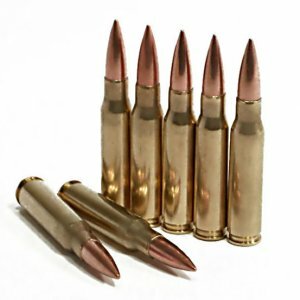 This ammunition is new production, non-corrosive, in boxer-primed, re-loadable brass cases.